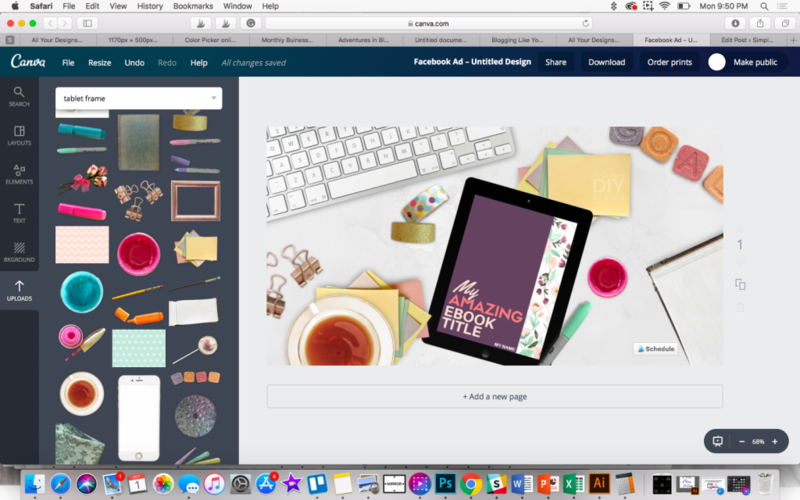 Did you know it’s 100% possible to create a killer custom flat-lay mockup image using a simple design tool like Canva? 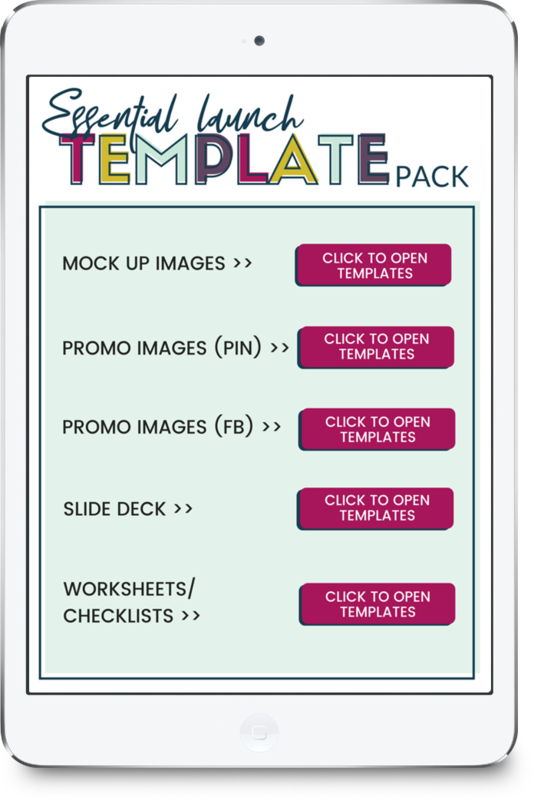 The thing is that you are guaranteed to increase conversions on both email signups AND product sales if you can create a beautiful mock-up image of that product. 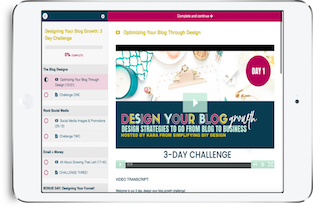 When I started adding mockups and flat-lays to my blog posts and sales pages, my conversions went WAY up. It doesn’t have to be hard, or complicated. And it definitely doesn’t require anything fancy like Photoshop. 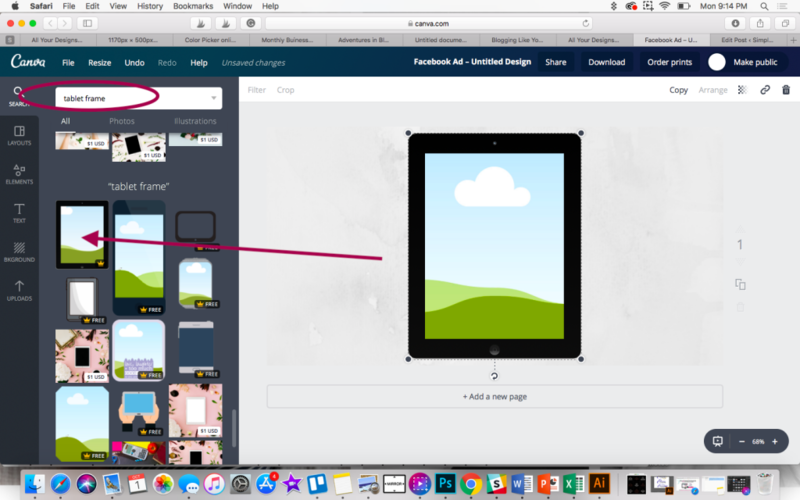 Side note: Here’s a great video tutorial on the cheater-way of creating a mock-up in Canva. First, let’s open a new Canva document. To illustrate this point, I’m going to use a Facebook Ad size graphic. You can use any size depending on the platform that you want to post it on. 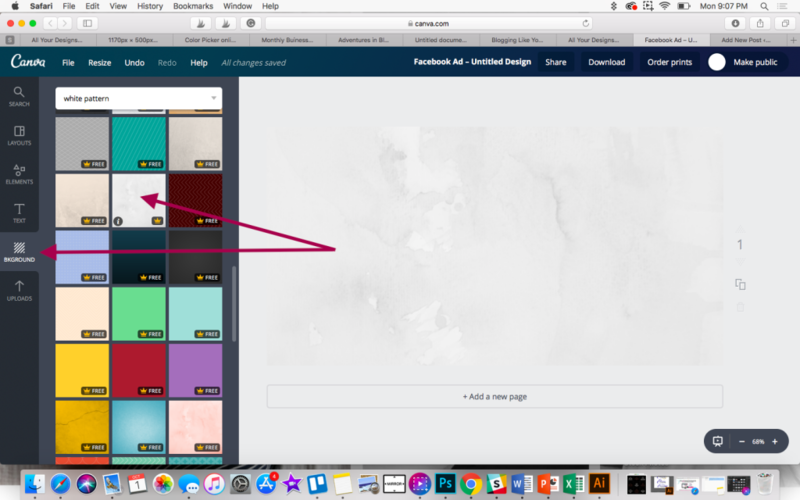 So, the first step of this Canva tutorial is totally optional: Add a background. Once I have the background set, I start adding my graphics. Now there’s two different parts to this. Let’s start with the product mockup. You can really easily use a generator such as myecovermaker.com to create this. I especially love this program because it can take my workbook covers and make them look like actual, spiral bound notebooks. 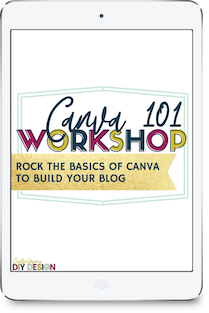 But for the purpose of this tutorial, we will stick with Canva. First, I’m going to type in the search bar, “tablet frame” and chose the real-life looking iPad. What the frame allows you to do is drag and drop your cover photo and make it appear as if it’s showing up in the tablet. This is great for flat lays because the tablet looks like it’s laying flat on the desktop. Next, we will do just that– drag and drop our cover photo. To do this, you’ll need to have your covered saved as a JPG or PNG so that you can upload it to Canva. 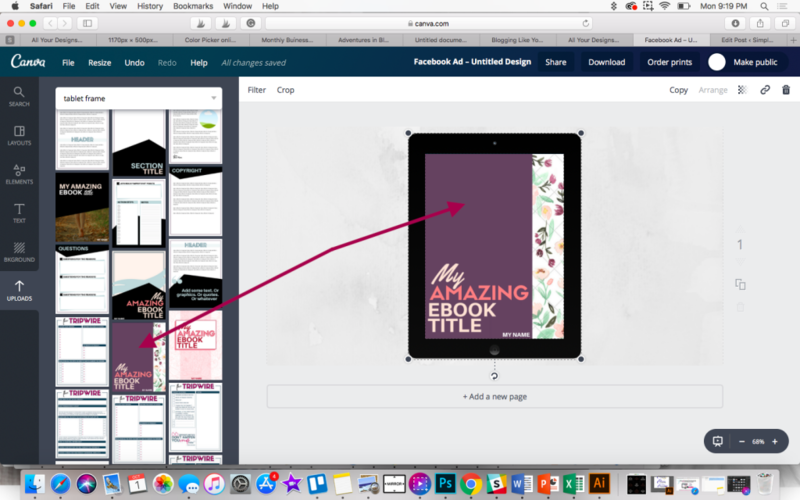 Note: You can not upload PDF’s into Canva which is why you need to have that JPG or PNG formatted cover. Once it’s uploaded, you can drag and drop it into your frame. Now that we have our cover image uploaded, we can work on our accessories. To do this, I have personally chosen to buy a pack of professional desk accessories from Creative Market. This was super cheap and I can reuse it over and over again for different images. 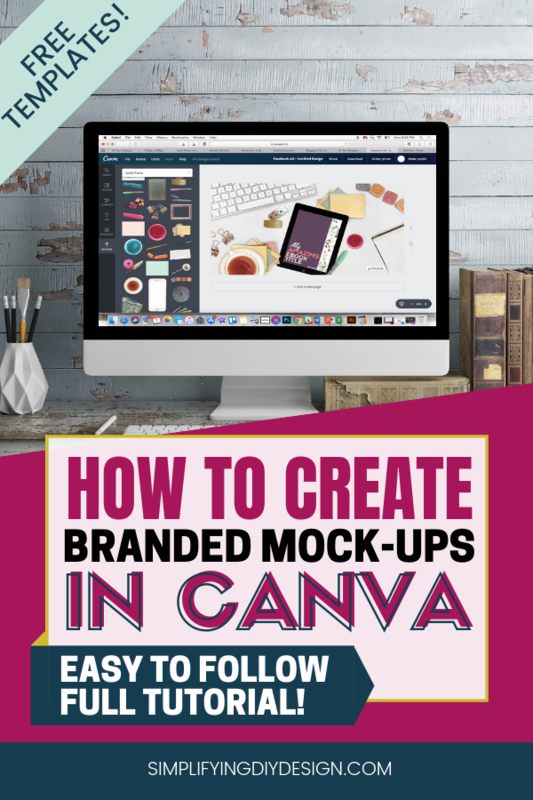 The important thing here, when buying a mockup scene creator, is to make sure that it’s available in PNG format so that you can upload it into Canva. If the scene creator images are only available in vector format then you need Adobe to edit them. I found this one on Creative Market, but you can search around for ones that fit your brand (there are SO MANY). Also, check out Design Bundles— they have great ones too! Then, you’ll just upload each individual object into Canva and start playing around with the layout. The biggest thing is to make sure that the size of each object is proportional to each other. Simply position all the elements around the layout. I like to overlap some of the items on the cover mock-up so that it really looks dimensional and real. 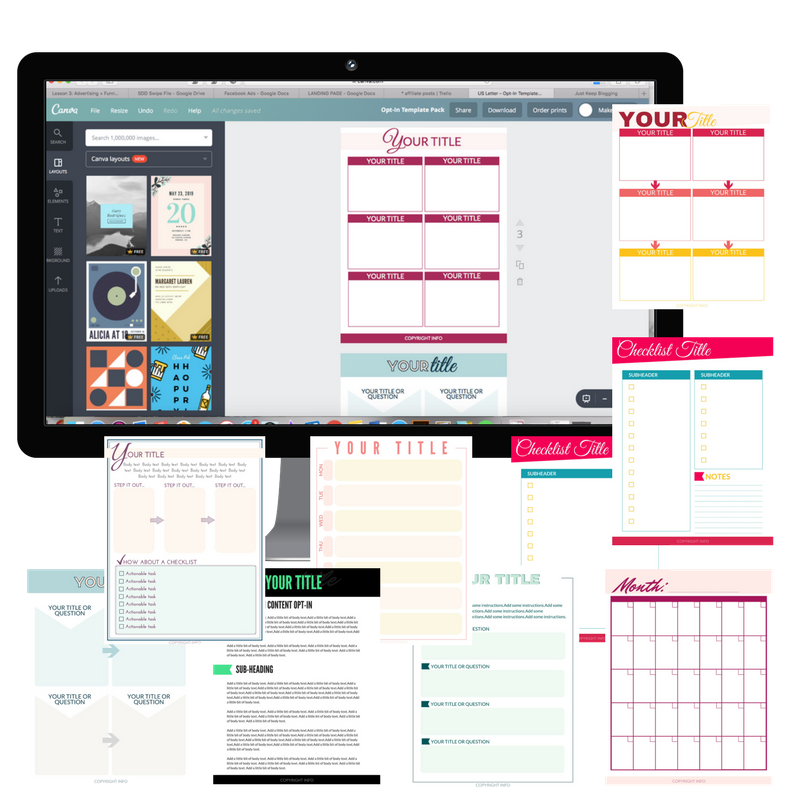 Once you have all the elements laid out in the way that you want them to be, you are ready to download and start using in your product and lead magnet mockups! Simply click on “download” and choose your format.